Seoul may be Asia’s coolest destination right now, and Lotte Group’s flagship duty-free arm ought to profit handsomely. But raids have derailed the unit’s $4.5 bln listing and drawn attention to Korea’s uglier side: its powerful, opaque and poorly governed conglomerates. 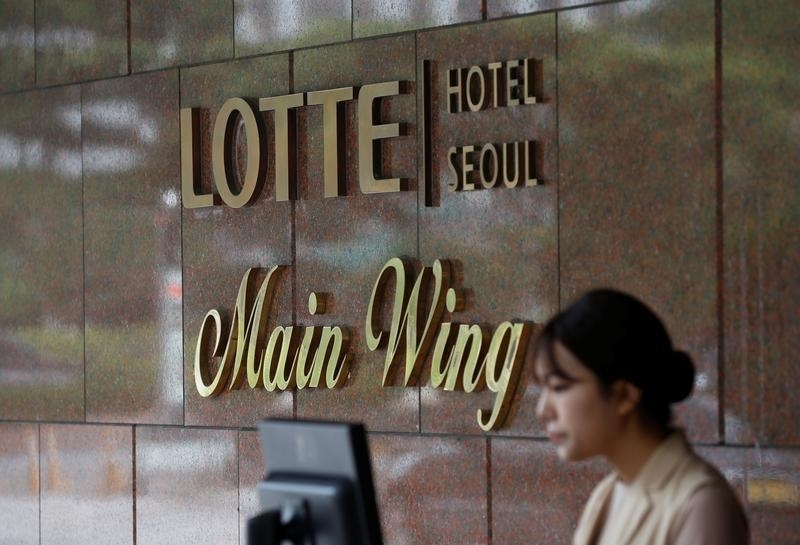 South Korea’s Hotel Lotte Co Ltd said on June 13 it was withdrawing its initial public offering plan and would postpone a listing to sometime in the future. The withdrawal of the offering, which had been expected to raise up to $4.5 billion and was billed as the world’s biggest this year, follows raids by prosecutors on Lotte Group firms last week. The world’s third-largest duty free store operator said in a regulatory filing it made the decision “with investor protection under consideration related to recent internal and external issues”. It also said it will continue pursuing plans for local duty free store expansion and new overseas duty free stores.